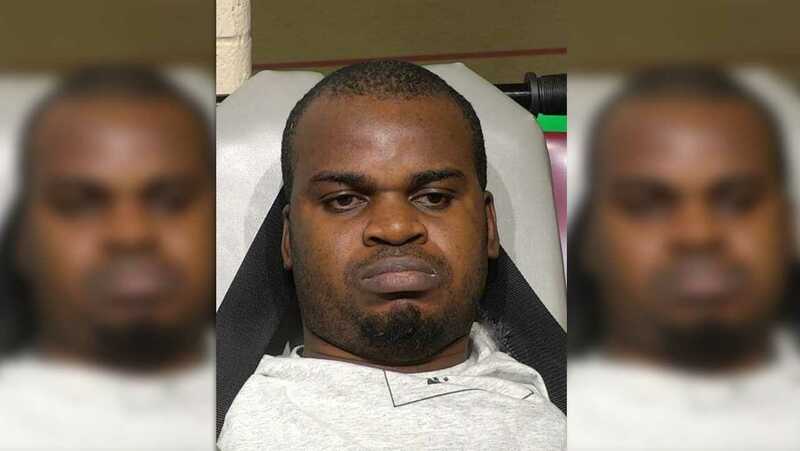 A Nigerian national stabbed a 62-year-old wheelchair-bound woman more than 100 times, leaving her partially disemboweled , court documents obtained by WISN 12 NEWS show. I thank you all for the great things you are achieving already. You are all blessed beyond measures. Let the sick be healed forever. Let the poor and needy be blessed beyond their imaginations. Ask for want you want and you will be given without questioning. Your hearts are pure now. You will all live in abundance, now and forever. You are all equal in greatness, now and forever. Let the heavens rejoice and earth praise the Lord for his kindness and love.